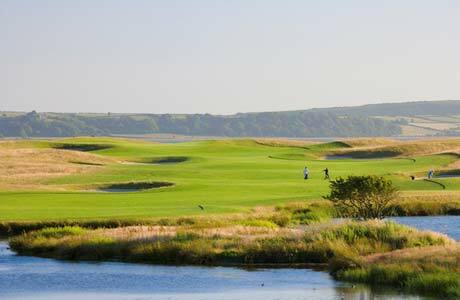 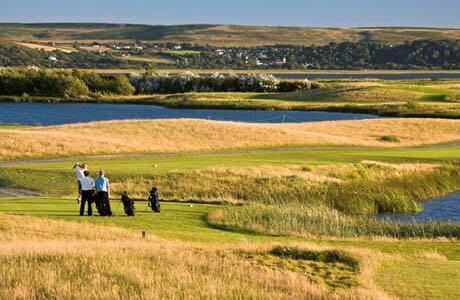 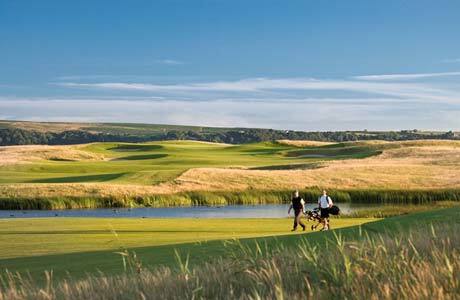 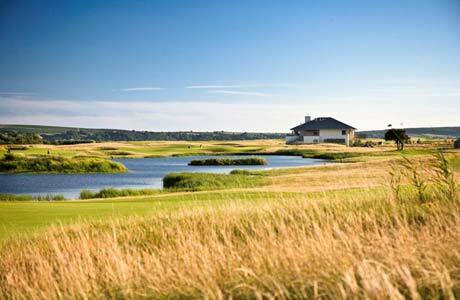 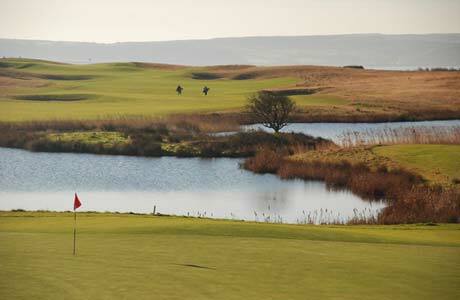 Since opening in 2005 Machynys has been privileged to have hosted an unprecedented 12 championships, including being host as a Senior Open qualifying venue. 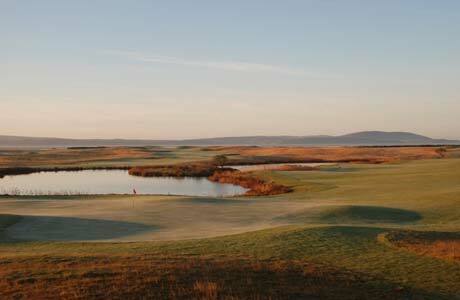 Machynys is the youngest course ever to be awarded an R&A championship. 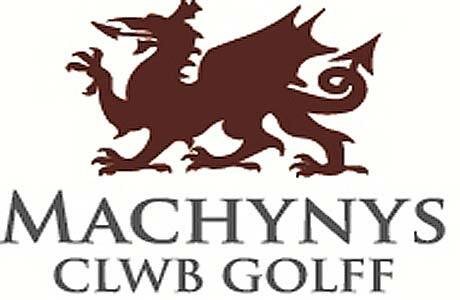 Machynys welcomes golfers of all abilities and is a thoroughly enjoyable course for the high handicapper and a true test from the back tees for the lower handicap golfer. 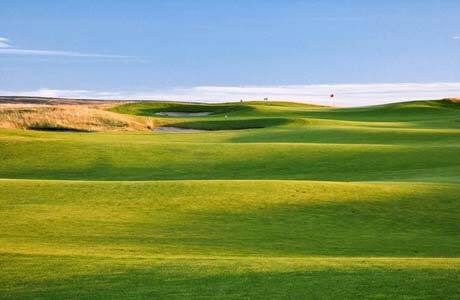 They achieve this by utilising up to 5 tees per hole providing a first class golf course whatever your ability.